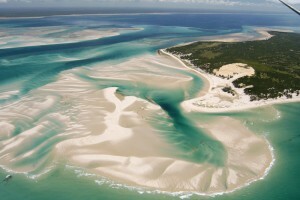 The Bazaruto Archipelago is a protected National Park. 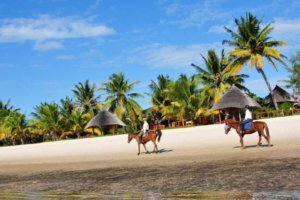 The Bazaruto Archipelago is a group of six islands in Mozambique, near the mainland city of Vilankulo of Inhambane Province. 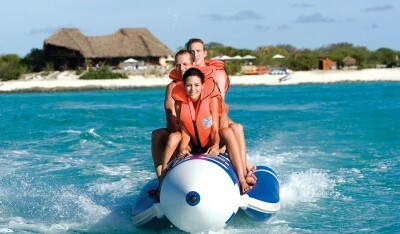 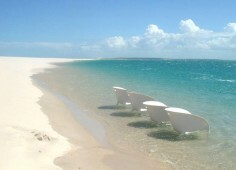 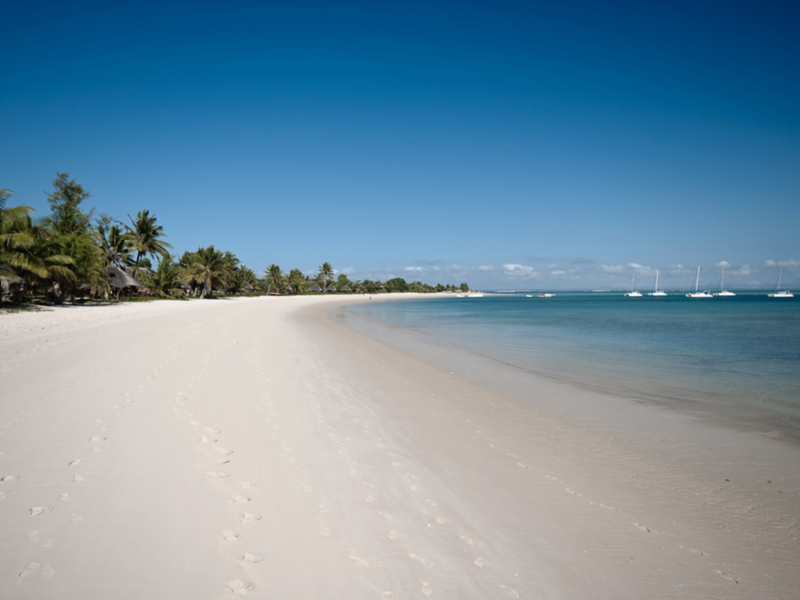 Tourist attractions of the Bazaruto Archipelago include tropical beaches, coral reefs, surfing and fishing. 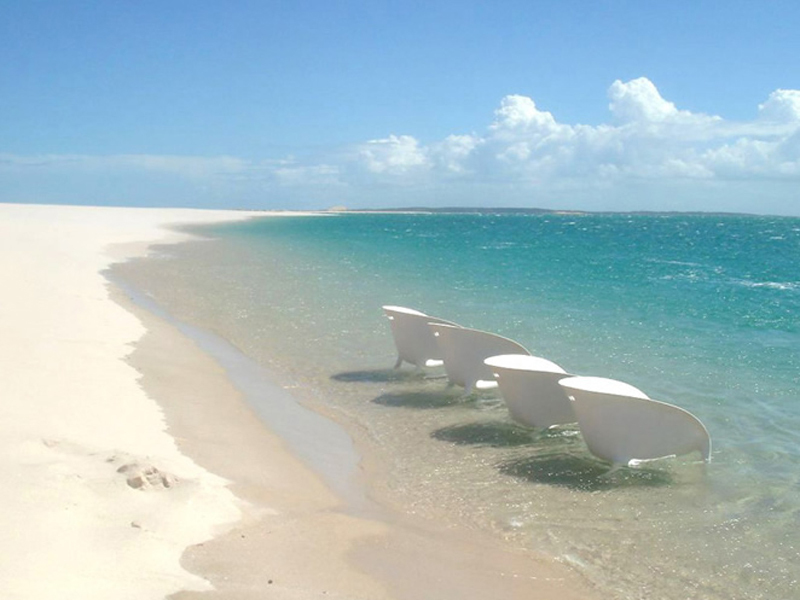 The Bazaruto islands are well known for delicious seafood dishes, which include grilled prawns, tender calamari and crayfish barbecued on the beach. 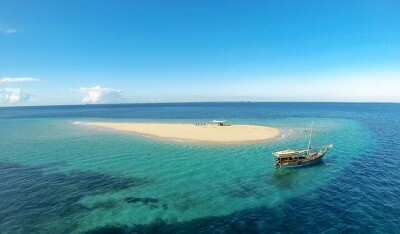 Bazaruto Archipelago comprises the islands of Bazaruto, Benguerra, Magaruque, Banque, Santa Carolina (also known as Paradise Island) and Shell. 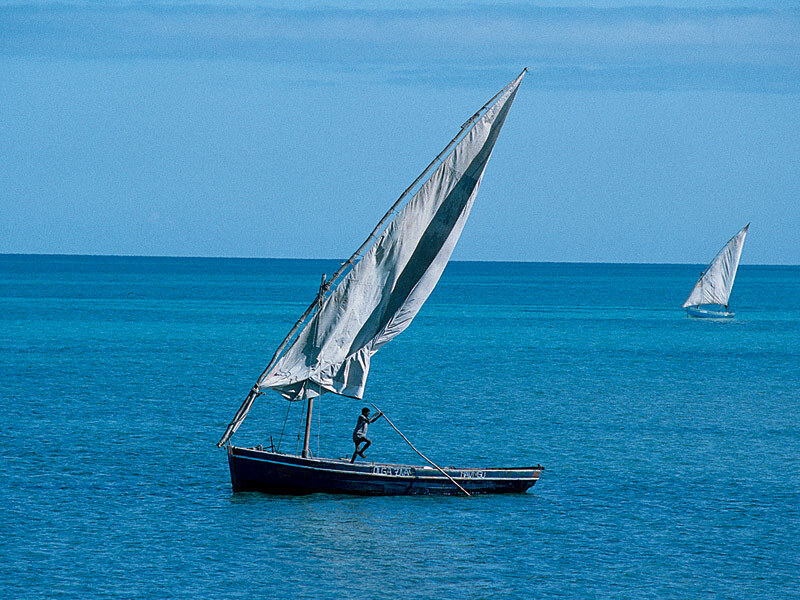 The archipelago became a National Park in 1971 and boasts sensational beaches and scenery. 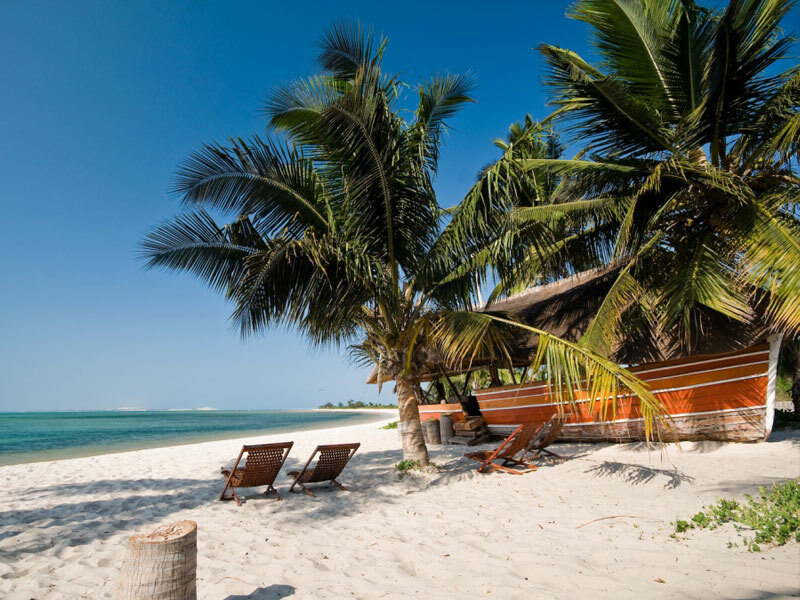 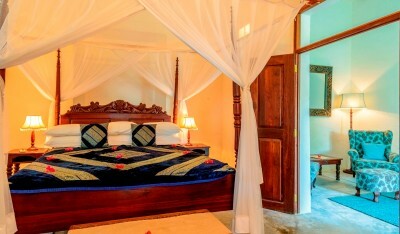 Anantara Bazaruto Island Resort & Spa, previously known as Indigo Bay, is magically situated on Bazaruto Island in the Bazaruto Archipelago . 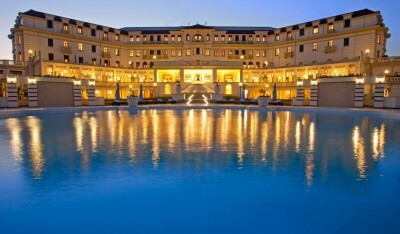 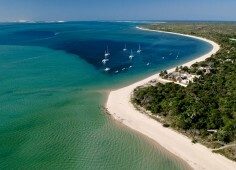 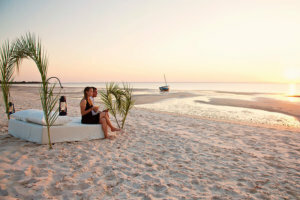 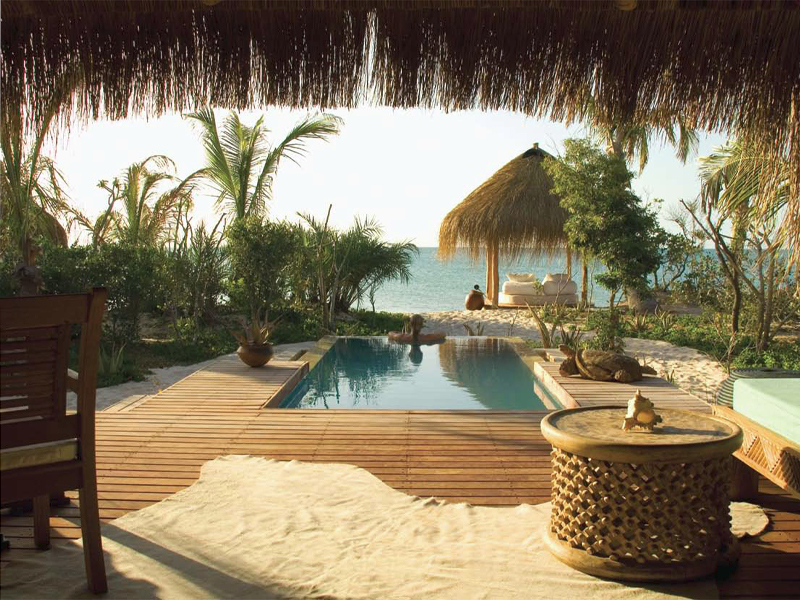 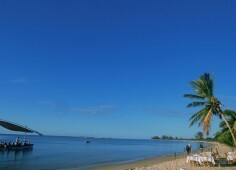 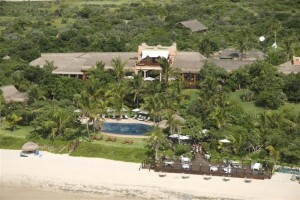 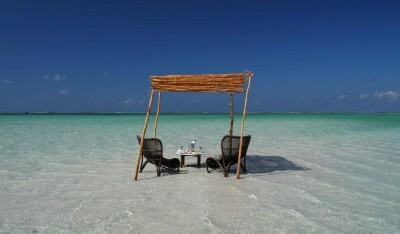 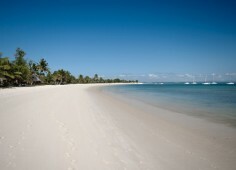 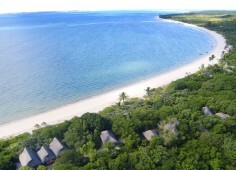 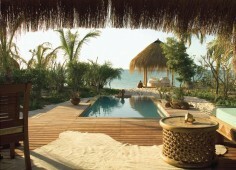 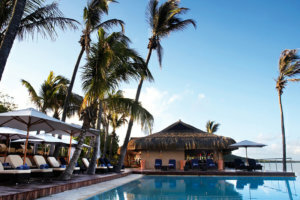 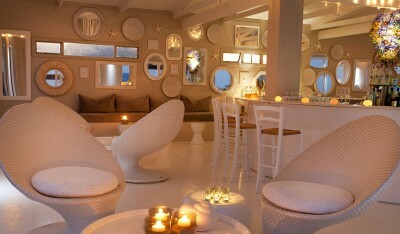 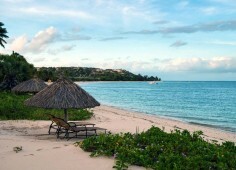 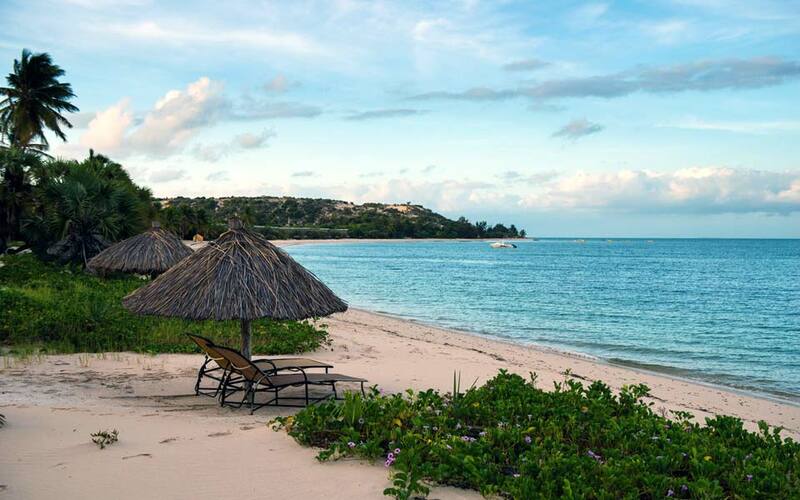 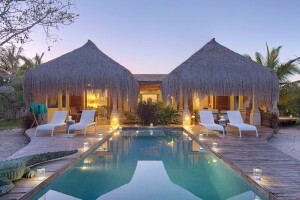 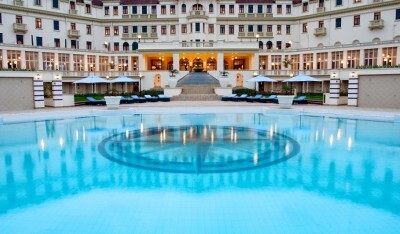 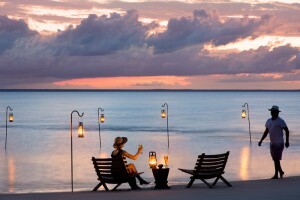 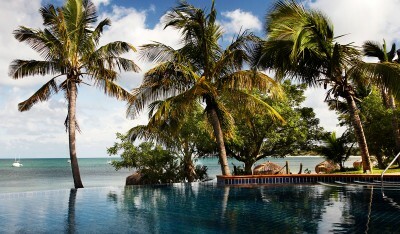 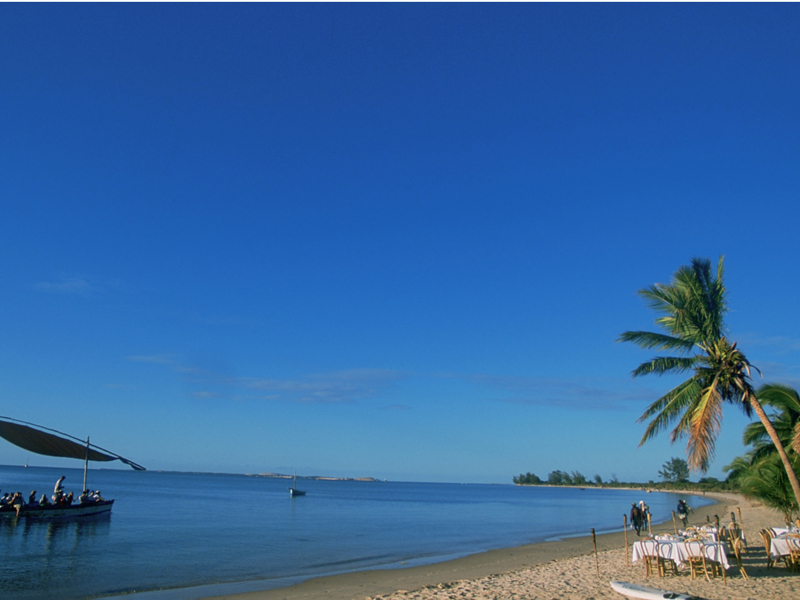 Azura Benguerra is Mozambique’s first luxury eco-boutique retreat, and an intimate island lodge with 17 chic villas. 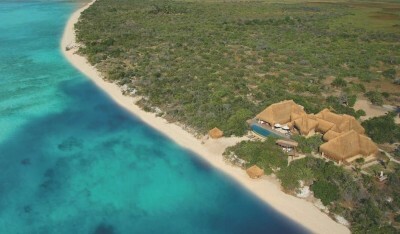 Some of the best scuba diving and snorkeling in the world is available off Benguerra’s shores.